Nepal Culture & Festival . Nepal Culture & Festival. The diverse geography of Nepal ranging from Himalayas in the north to the southern Terrain region renders it home to a wide range of culture. Customs and traditions differ from one part of Nepal to another. A conglomeration lies in capital city Kathmandu where cultures are blending to form a national identity. 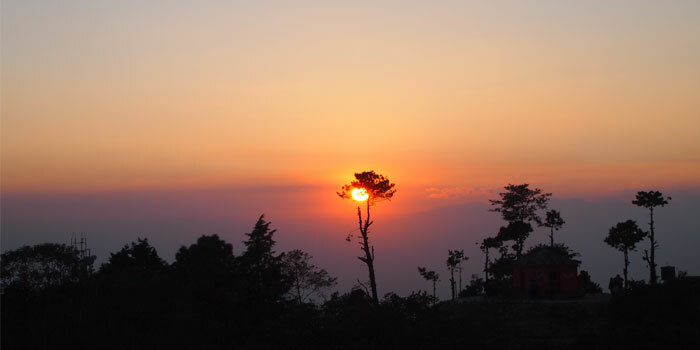 Kathmandu Valley has served as the country’s cultural metropolis since the unification of Nepal in the eighteenth century by Late King Prithvi Narayan Shah from Gorkha. The Valley comprises cities of Lalitpur, Kathmandu and Bhaktapur. Some parts of the three cities provide a peek into the ancient world of the Valley. A prominent factor in a Nepali’s everyday life is religion. The natives of Nepal still follow age-old customs of Hindu and Buddhist religious practices. Adding color to the lives of Nepalis are festivals the year round which they celebrate with much pomp and joy. It is said that Nepal has more number of festivals than the days in a year. Food plays an important role in the celebration of these festivals. Nepal is a patriarchal society. Men usually go out to work while women are homemakers. However in cities, roles can differ. Most Nepalis abide by the caste system in living habits and marriage. Rural Nepal is mostly agrarian, while some aspects of urban life carry glitz and glamour of the ultra-modern world. Nepal is the ‘Land of Festivals’ with at least one part of the kingdom celebrating a festival every day of the year. among the Hindus and Buddhists. Festivals in Nepal begin with religion, ending as social event. There are more than 50 major festivals in a year celebrated by Nepalis. Although most of these festivals are religious some have historical significance, while others are seasonal celebrations. The dates of most festivals are fixed by famous astrologers after consulting the lunar calendar. The biggest and most popular festivals are: Dashain, a celebration of Goddess Bhagabati’s victory over evil Mahisashur; and Tihar, a celebration of lights dedicated to Goddess Lakshmi. It is not hard to catch colorful processions in different streets of the Valley almost every other day of the week. Cultural acts of dances and songs are integral parts of some celebrations while some celebrations are just quiet family gatherings. Grand celebrations like Ghode Jatra and Gai Jatra entertain participants and spectators every year. Buddhist Festivals are always joyful occasions. Typically on a festival day, lay people will go the the local temple or monastery and offer food to the monks and take the Five Precepts and listen to a Dharma talk. In the afternoon, they distribute food to the poor to make merit and in the evening join perhaps in a ceremony of circumambulation a stupa three time as a sign of respect to the Buddha, Dharma, Sangha. The day will conclude with evening chanting of the Buddha’s teachings and meditation. There are two aspects to take into consideration regarding Buddhist festivals: Most Buddhists, with the exception of the Japanese, use the Lunar Calendar and the dates of Buddhist festivals vary from country to country and between Buddhist traditions. There are so many Buddhist festivals. As per the 2011 census, there are 123 languages in Nepal. Evolution of Nepal’s linguistic heritage has been from three major language groups. They are Indo-Aryan, Tibeto-Burman, and indigenous. The major languages of Nepal (percent spoken as mother tongue) are Nepali (44.6%), Maithili (11.7%), Bhojpuri (6%), Tharu (5.8%), Tamang (5.1%), Nepal Bhasa (3.2%), Magar (3%) and Bajjika (3%). The 2001 census identified 80.6% of the population being Hindu. People practiced Buddhism by about 11% of the population (although many people labelled Hindu or Buddhist often practice a syncretic blend of Hinduism, Buddhism, and/or animist traditions). About 3.2% practice Islam and 3.6% of the population follows the indigenous Kirant religion. People practicing Christianity officially by less than 0.5%. Hindu and Buddhist traditions in Nepal go back more than two millennia. 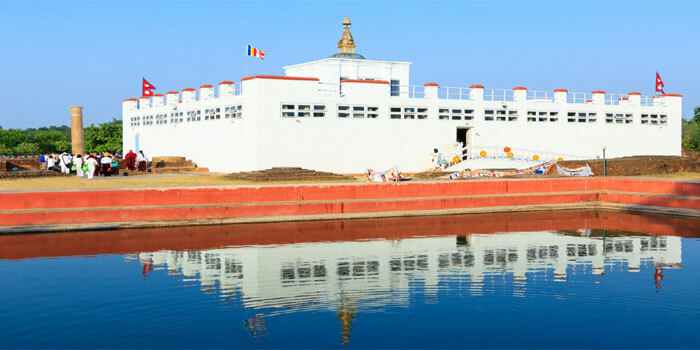 In Lumbini, Buddha was born, and Pashupatinath temple, Kathamandu, is an old and famous Shiva temple of Hindus. 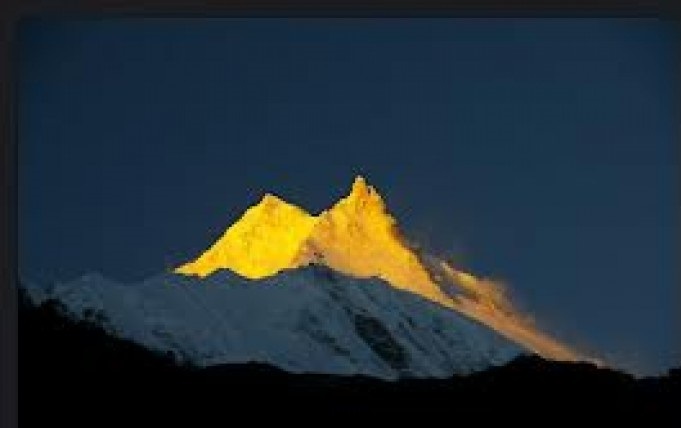 Nepal has several other temples and Buddhist monasteries, as well as places of worship of other religious groups. Traditionally, people ingrain Nepalese philosophical thoughts with the Hindu and Buddhist philosophical ethos and traditions. It include elements of Kashmir Shaivism, Nyingma school of Tibetan Buddhism. Also, works of Karmacharyas of Bhaktapur, and tantric traditions. Tantric traditions are deep rooted in Nepal, including the practice of animal sacrifices. Five types of animals, always male, are acceptable for sacrifice. Such as water buffalo, goats, sheep, chickens, and ducks. Cows are very sacred animals and are never acceptable for sacrifice. Most festivals include dancing and music. And people consume a variety of foods during festivals and on special occasions. The Sagan ceremony is the presentation of five food items (boiled egg, smoked fish, meat, lentil cake and rice wine) to a person. And it is done to bring good fortune as per Tantric tradition.